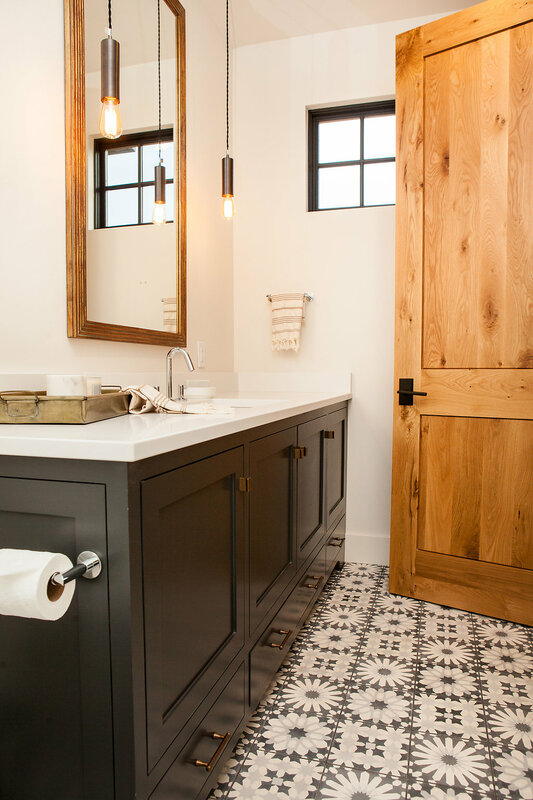 You may be craving the look of wood planking or barnwood in a space that just isn’t well suited to a wood surface. 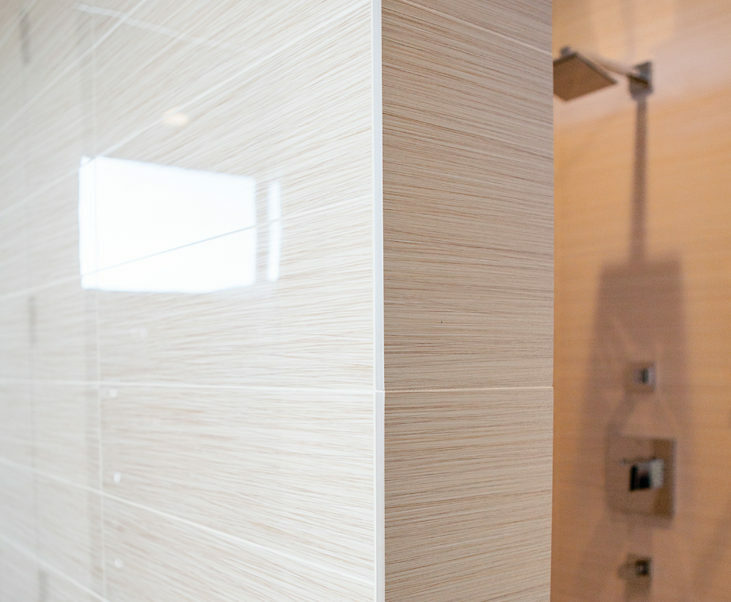 Wood grain tile can be the perfect solution for high use or wet areas like a shower or kitchen. The industry has made leaps and bounds in producing beautifully believable faux finishes. Even the surface texture has improved with details that are deeply embedded in the material. 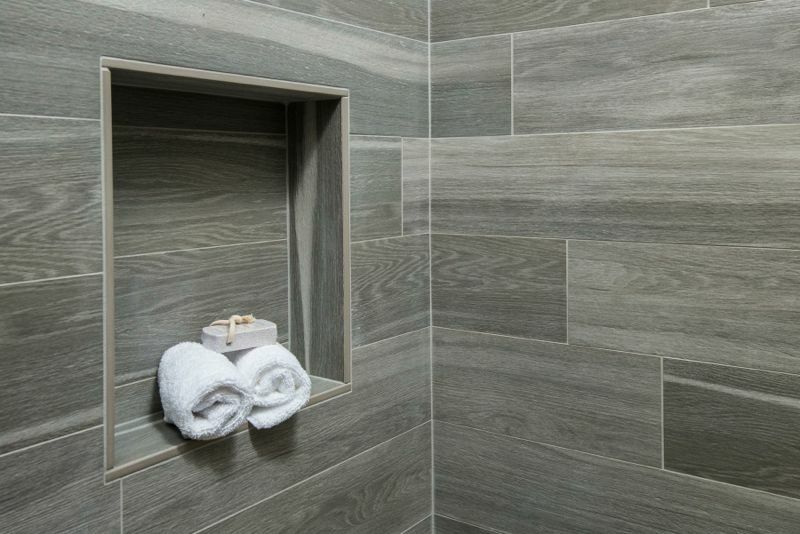 Look for expanding design choices that include the look of wood, marble, granite or even cement. Even a contemporary home can incorporate the look of oriental tapestries and neoclassical lace patterns. Ancient Mediterranean motifs paired with sleek fixtures can create in a timeless and elegant space.